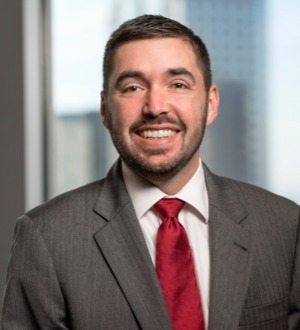 Ryan is a partner in the Construction and Litigation Practice Groups in the Charlotte office. His primary focus is large public and private commercial construction practice disputes. Ryan has extensive experience in representing contractors, subcontractors, and sureties in various state and federal courts, as well as private arbitrations. He also assists clients in drafting and negotiating their construction contracts to meet the client’s specific needs on each project. Ryan has taught numerous seminars and classes regarding subjects such as AIA contracts, delay damages, contract termination, documentation of construction disputes, and pursuing construction claims through the bankruptcy process.